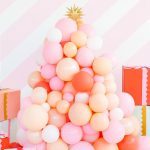 For those of you that aren’t as eager as the rest of us to stash away the turkey decor and fall leaves for busting out the Christmas trees and 1000 yards of wadded up twinkle lights, this DIY Christmas tree cactus is totally up your alley… if you’re in West Texas or really enjoy the desert. 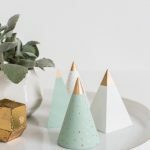 I opted for a fake cactus for two reason, one to avoid the impending doom of my crafting clumsiness while decorating them, and two, so the handy work will last for next year, too, but it’s totally up to you. First, “plant” the fake cactus in the planter by pressing it snuggly down into the empty planter. 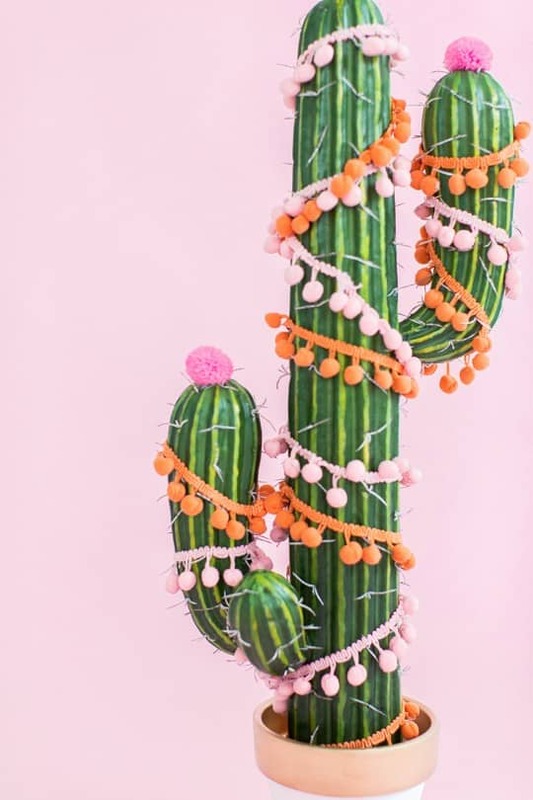 Next, hot glue the the pom pom trim around the cactus and top each small point with a bright felt ball. Once everything is in place, all you have to do is enjoy not having to join the rest of the people who are still trying to untangle their lights and fluff the fake tree piece by piece from last year! In the meantime, Jared and I are still enjoying wild and wonderful West Virginia for another day before heading back home to Houston! Hopefully you all had an awesome Thanksgiving! I absolutely love this, Ash!!! Obsessed. 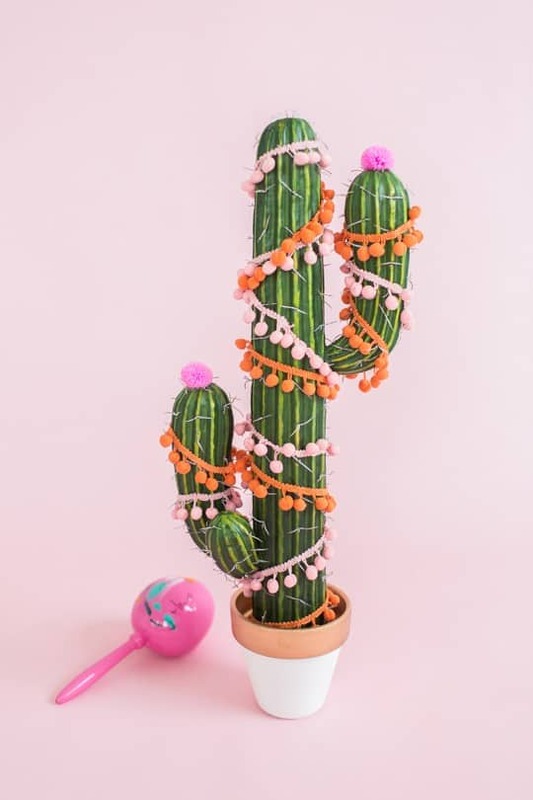 If I had a cactus, (dont live in texas) I would totally take this alternative to the traditional and what a conversation piece! Ive been known to decorate my live large plants and put little lights on them. Traditional is overrated! Ha! How fun! Perfect for a southwest Christmas. xoxo Sydney at Indie & Co. Perfect for the office too!! Especially for those of us in Arizona!! Gasp! I too am decking the halls with pom poms! 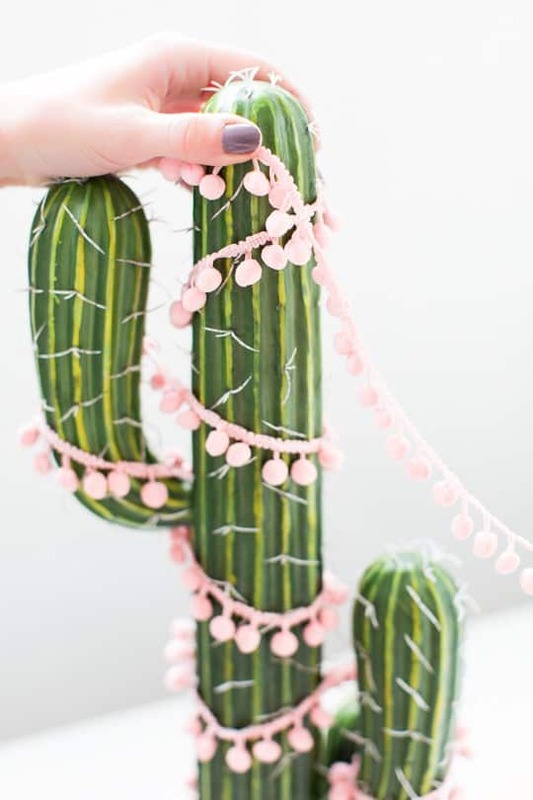 But to use a cactus as a tree…that’s pretty ingenious! This is the perfect christmas decoration! Never seen anything similar before! Amazing! 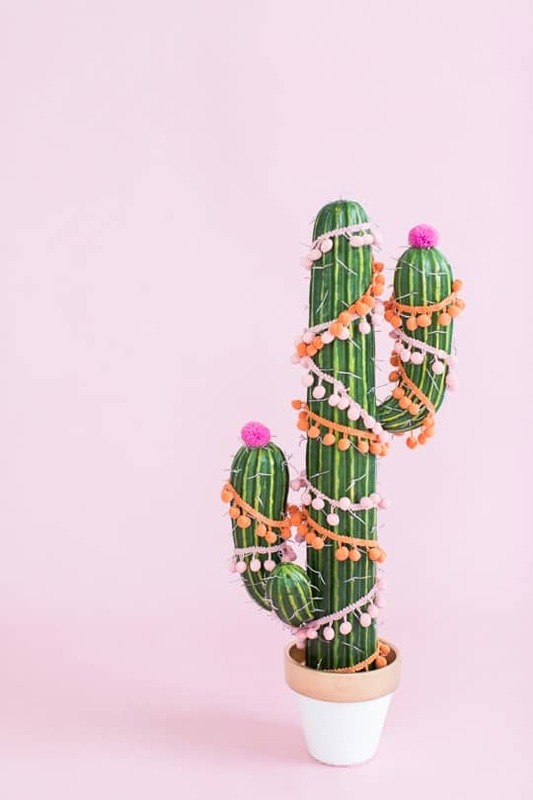 Does anyone know of an alternative to Hobby Lobby for buying a similar cactus? I would rather not support a business that doesn’t support women’s choices. Ha, so fun! And beautiful as well! 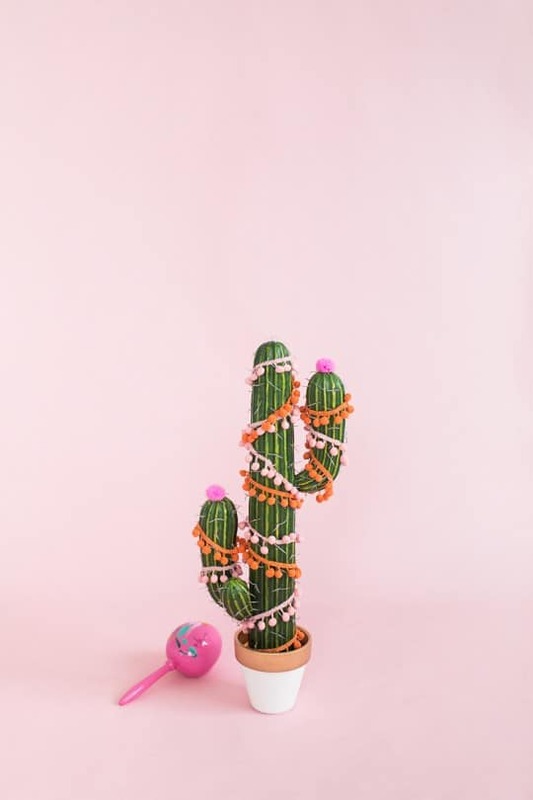 This cactus idea is such a great funky alternative to the big tree that i normaly put up in my small apartment. 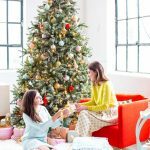 I will definitely be trying it this christmas! Would you be able to tell me what size the cactus was that you used? Hi!!! :) me and my wife loved this idea! Oh, no! I’m so sad about that.. I didn’t find any exact matches but I’d recommend either of these options.. 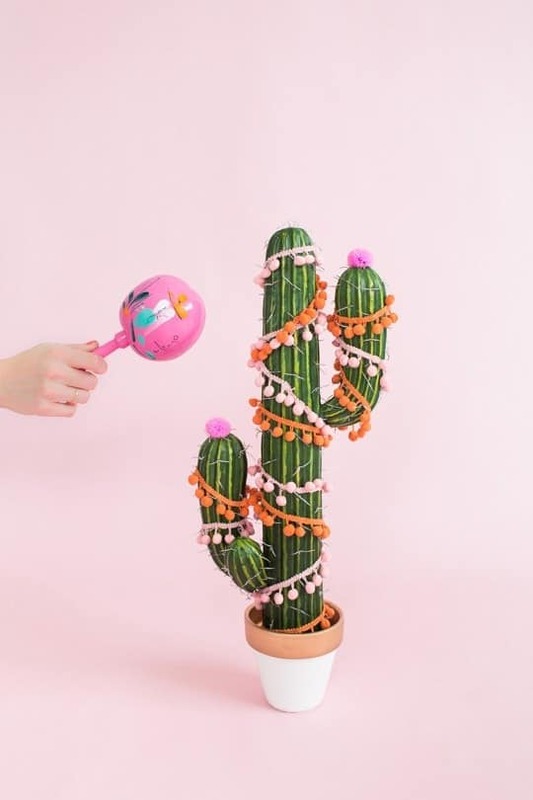 It may also be less expensive to use a real cactus, just a thought! Thanks for sharing your thoughts on Essential Oils for Cuts.